There once was a poor farming village. The sandy ground bore little fruit despite the daily toil of the inhabitants. They fought over the meager produce and the weak starved to death. No one considered leaving the village because the leaders, out of desire to maintain control, had told everyone that they were surrounded for miles and miles by trackless desert. One day, a stranger came to the village. He was different. He didn’t farm or fight for food. Instead, he would regularly cross the berm which surrounded the village and come back with a mess of fish that he would share with those who were too weak to farm or fight. It didn’t take long before he had inspired the admiration of the villagers and the disdain of the leaders. Some followed him on his fishing trips and discovered that rather than being surrounded by desert, they were located by a vast ocean. The Fisherman showed them how to cast a line into the dark depths and bring up a catch. Every day the Fisherman would head out with his little troop of followers. Some days they would bring in hundreds of fish. Other days were more difficult. The Fisherman explained that while this ocean would always yield plenty of fish, there would be days and weeks which would require more persistence to bring in the catch. In time, the villagers lost interest in farming and fighting. They got more interested in fishing. The leaders, who sensed that they were losing control over the people, decided to have the Fisherman killed. They gathered several of the best fighters and cornered the Fisherman. They killed him in a back alley and threw his body in the ocean. The Fisherman’s followers thought this made sense but they didn’t want to dishonor the memory of their friend by giving up on what he had taught them. They also had learned a unique and impressive skill which set them apart from the other villagers. The leaders understood their reservations and made the fishermen an offer. They would build a beautiful fountain in the middle of the village as a monument to the Fisherman where people could come and learn about how to fish from the followers. At first, this plan worked beautifully. Villagers regularly turned out to watch this sacred ritual and learn how to do it. The fishermen were revered, respected, and sought after for their unique skills. Villagers would pick their favorite fisherman based on his particular style or his elaborate equipment. They would spend time arguing about who was best. After a few years, though, the demands of farming and fighting began to pull interest away from this new curiosity. 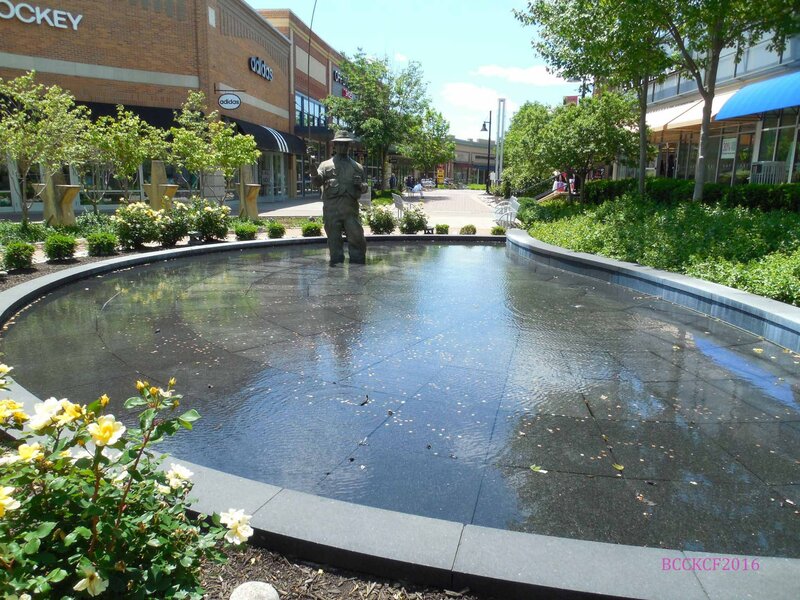 Even the Fisherman’s followers struggled to find time to devote to fishing in the fountain. So that the ritual wouldn’t die out altogether, they scheduled a weekly fishing session when the faithful would gather begrudgingly for an hour at the fountain to discuss fishing and watch the experts ply their trade. Then everyone would go back to his fields for the rest of the week. Lord, teach us again to pray.